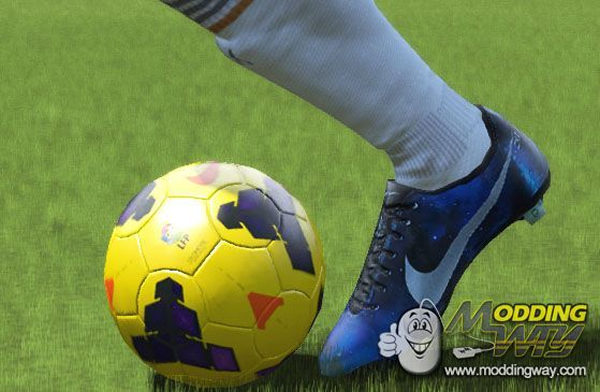 Our partners over at ModdingWay.com have released updates 0.6.0/0.6.1 for their awesome FIFA 15 ModdingWay Mod for your PC. 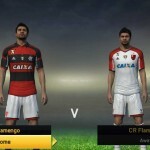 Updated kits for Serie B, Serie A, Super Lig, Argentinian League, Russian League. UEFA Champions League and Europa League referee kits. 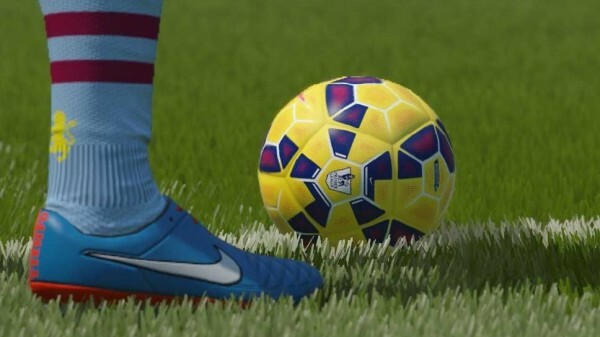 New Nike Hi-Vis balls and much more! Find out all about it and download your copy here. UEFA CL and Europa League Referee Kits. 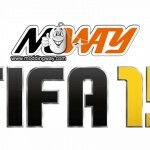 Enjoy your FIFA 15 ModdingWay Mod Version 0.6.0/0.6.1 patch and also check out all the latest FIFA 15 Games Mods, Patches and Updates in our FIFA 15 Downloads page in partnership with ModdingWay.com.